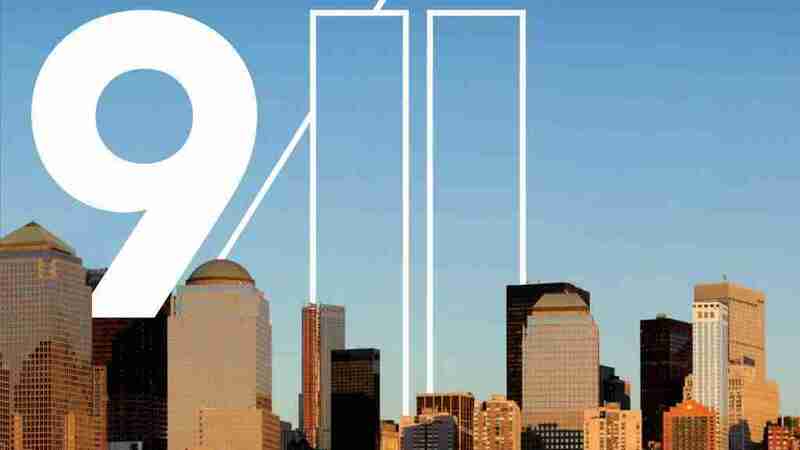 Most of us remember where we were on 9/11 and our alumni remember it for sure. Our upper elementary class at the time was actually on a previously scheduled field trip at the Birmingham News while the news came in. The students (who are now out of college), watched a rare moment in history unfold as the newsroom stopped the presses. The students of that class were greatly impacted by the day and in fact, insisted on journaling their thoughts afterward by writing heartbreaking letters to President Bush, which they had displayed outside of their classroom for over a year. At the time, Ms. Michele was teaching in our lower elementary and carefully hid the news from the students due to their age so their parents could explain it to them in the safety of their own homes, in the way that they felt most appropriate for their child. Today, Mr. Derek will begin teaching our students a beautiful song he wrote about peace and this continues to be a common theme woven through the Montessori curriculum, as events like 9/11 seem to happen more and more. Hilltop will always remember 9/11 and as an authentic Montessori school, will continue to teach peace & tolerance to our next generation.